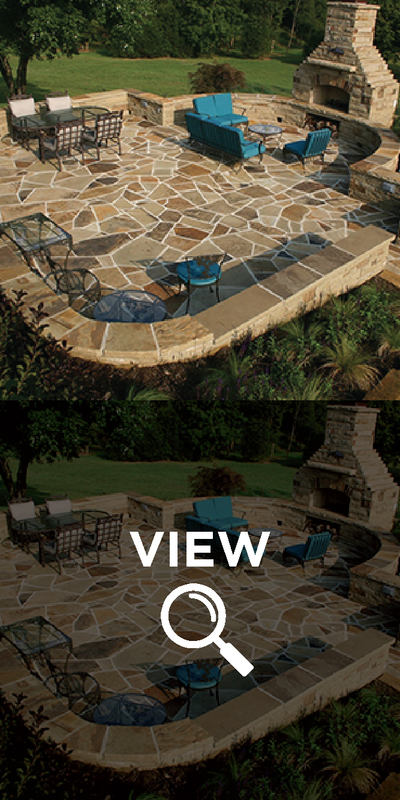 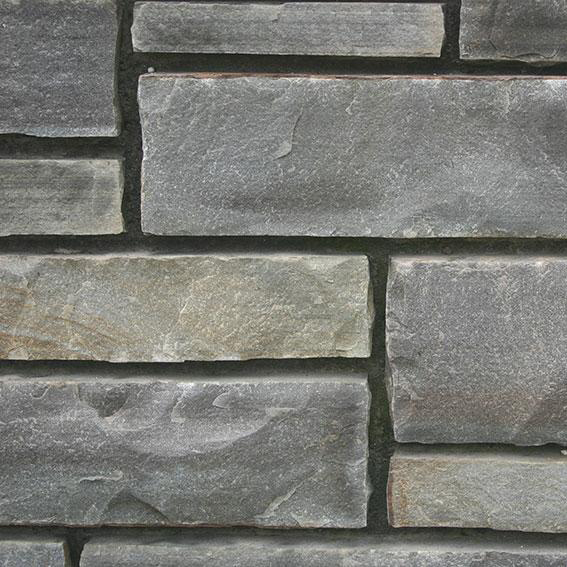 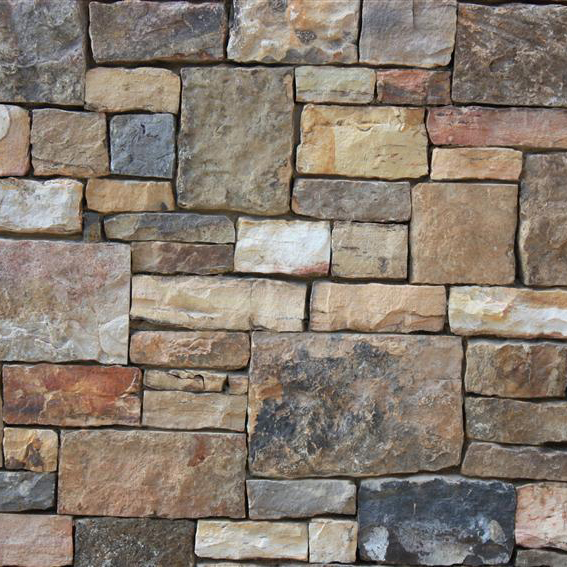 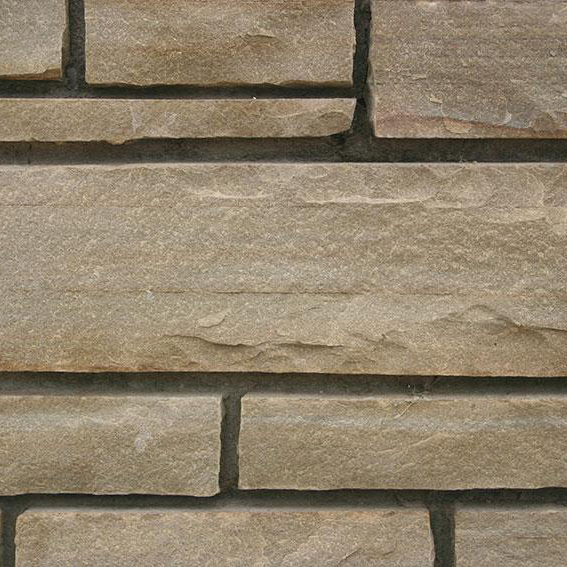 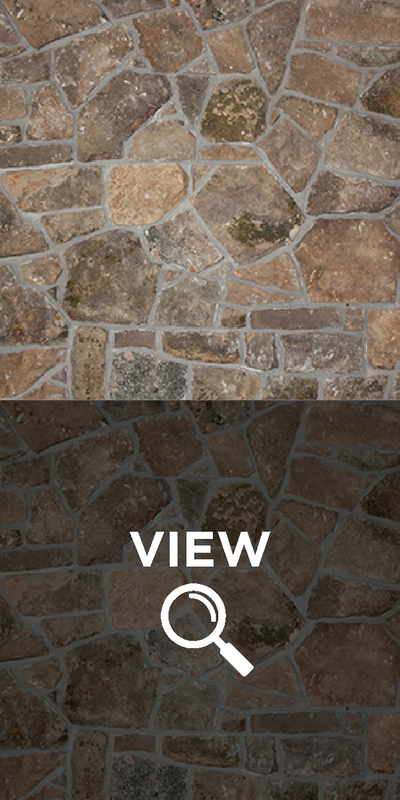 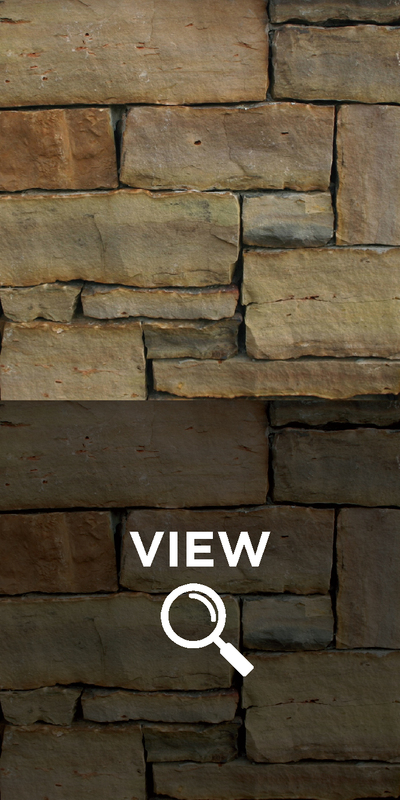 Native Fieldstone is a surface stone that comes in 1" to 3" thickness and 3" to 6" thickness. 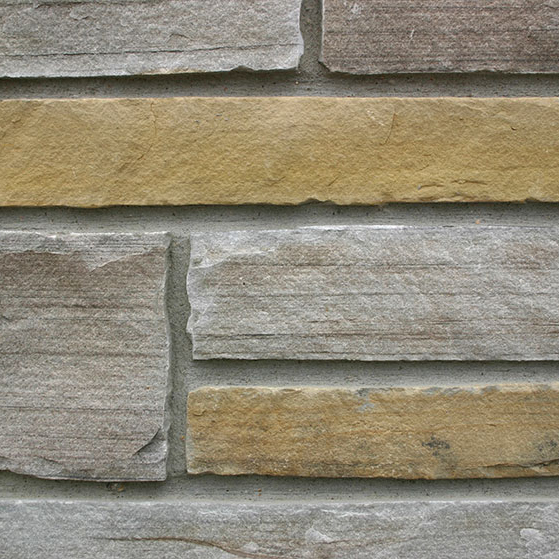 3” to 6” Fieldstone is used for stone veneer on houses and commercial building. 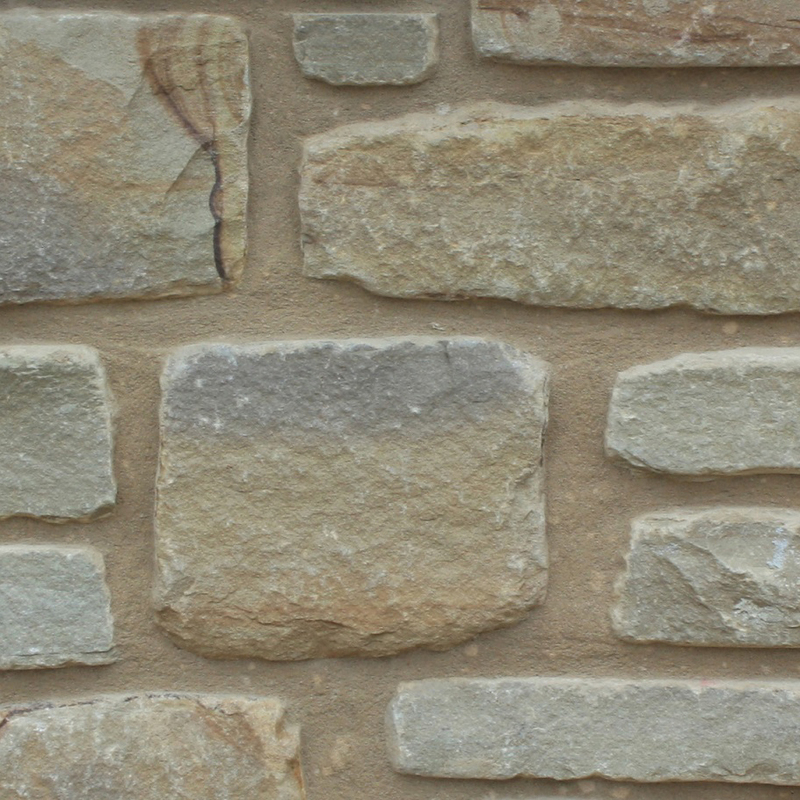 The most common style is Stand-up or flag pattern, but a thin horizontal pattern can be done with some work by the stone mason. 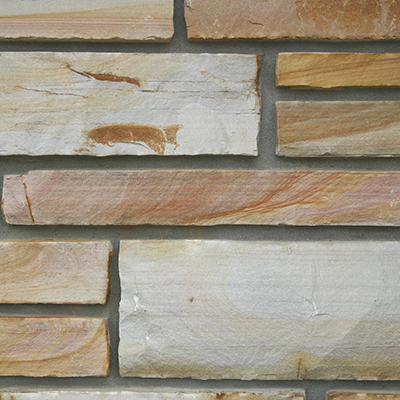 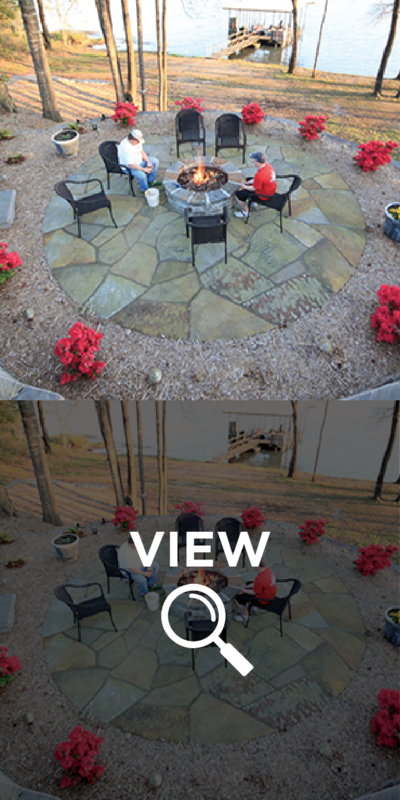 1” to 3” Fieldstone is too thin to lay in a stand-up or flag pattern, but works nicely in a horizontal pattern. 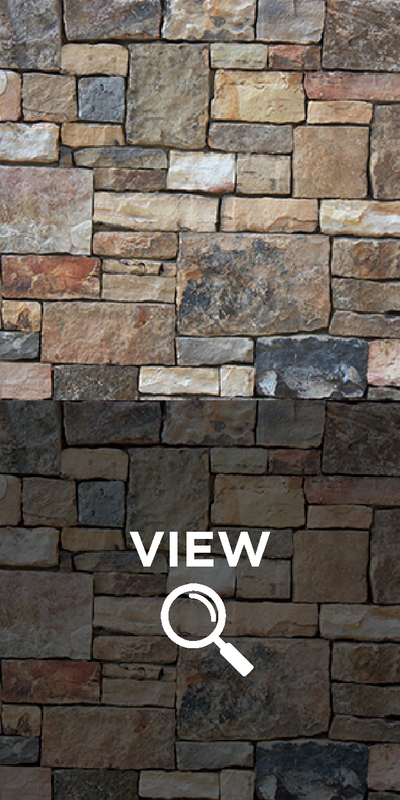 Both sizes work great for landscape retaining walls.